Lot Size: n/a "Corner, Backs on to Field/Open Space"
Inside you'll immediately notice the upgraded entry way with new rustic tile flooring. Just adjacent to the entry is the large storage room and in suite laundry. The dining room is large and is perfect for entertaining or dinner parties. The kitchen is rather trendy and is a very cool space. Upgraded cabinets and high gloss upper cabinets give this space a modern look and feel. The living room is large and super bright. Because it is a corner unit you have additional options for furniture set up and the extra windows let a plethora of light flood the space. This unit comes with 2 parking stalls and is perfect for university students, first time home buyers and investors alike. The notable features and upgrades to this unit are; All window coverings are included. All the appliances are included. 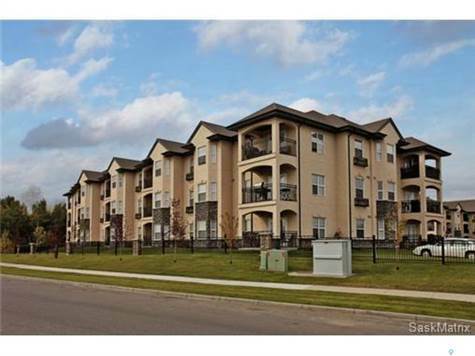 Corner unit with extra windows, 2 bathrooms with a spacious master suite and walk in closet. The Trillium rec centre is awesome. It comes with a soothing salt water pool and hot tub. A full exercise room, a games room and a fire side lounge. This space is great for larger gatherings and comes complete with BBQ area and outside bar.